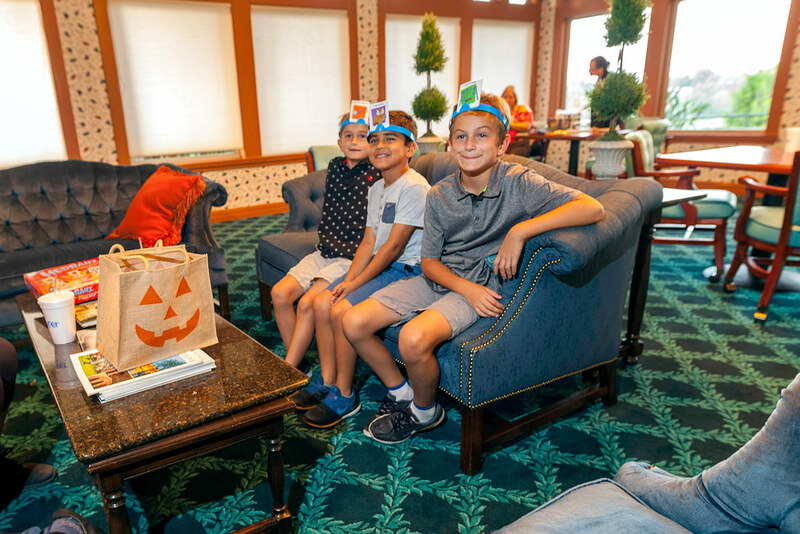 An exclusive, private country club in Riverside, CA that provides community and legacy for families that value honor, integrity, and tradition. 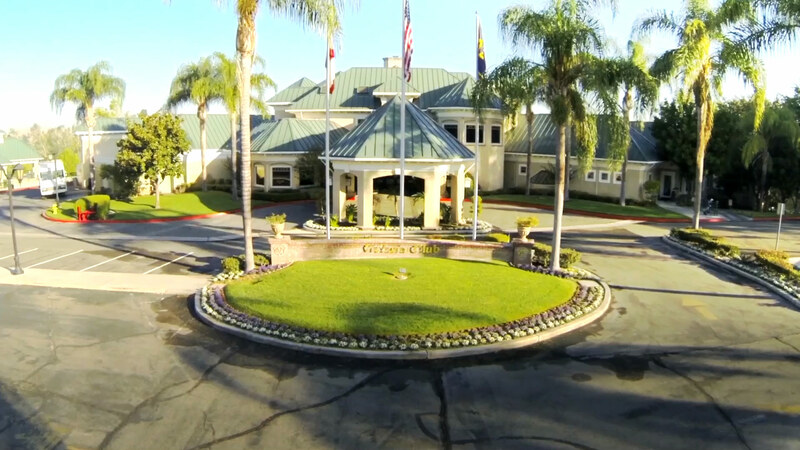 Victoria Club, a premier private country club, is located in the center of the city of Riverside, CA. 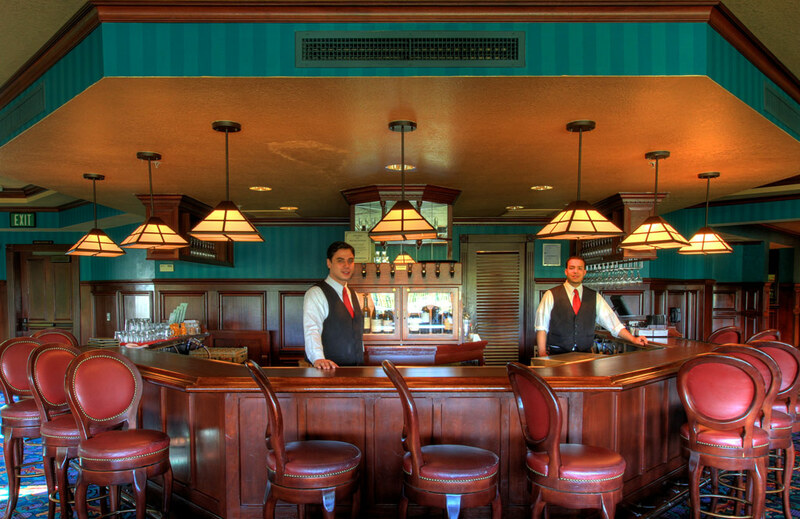 Situated in the Tequesquite Arroyo that once was surrounded by orange groves, Victoria Club’s history and charm remain as elegant today as they were in the beginning. Victoria Club is a full-service club featuring an eighteen hole golf course, 6-lane 25 yard swimming pool, five lighted tennis courts, exercise room, dining rooms, two beverage lounges and a beautiful Victorian style clubhouse.